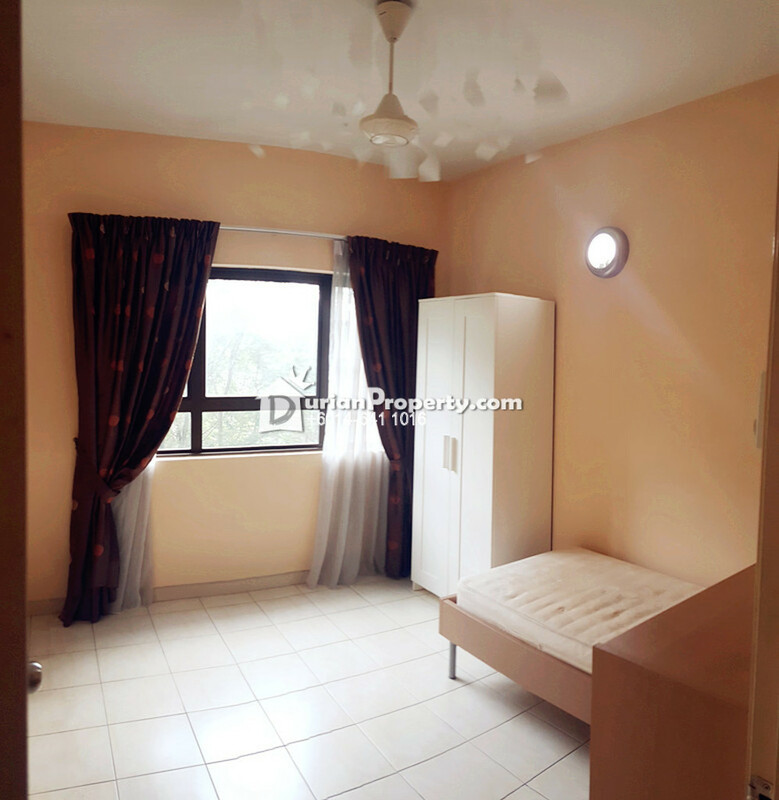 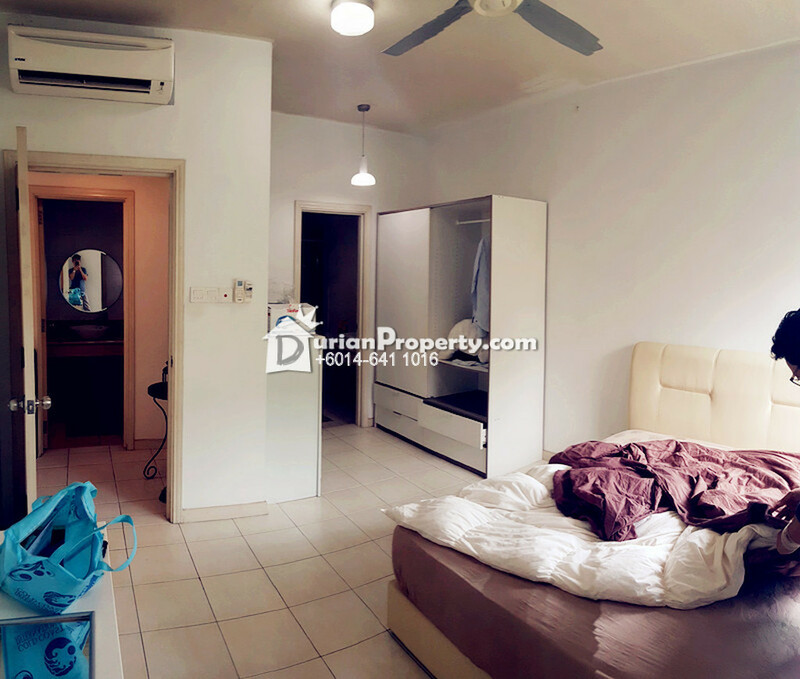 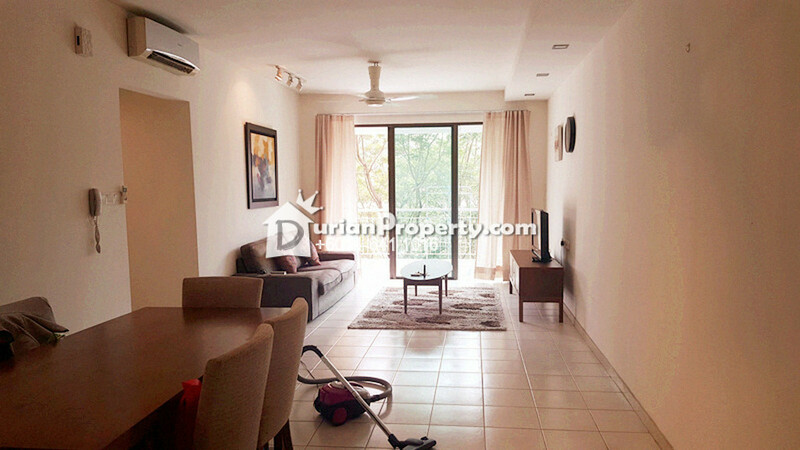 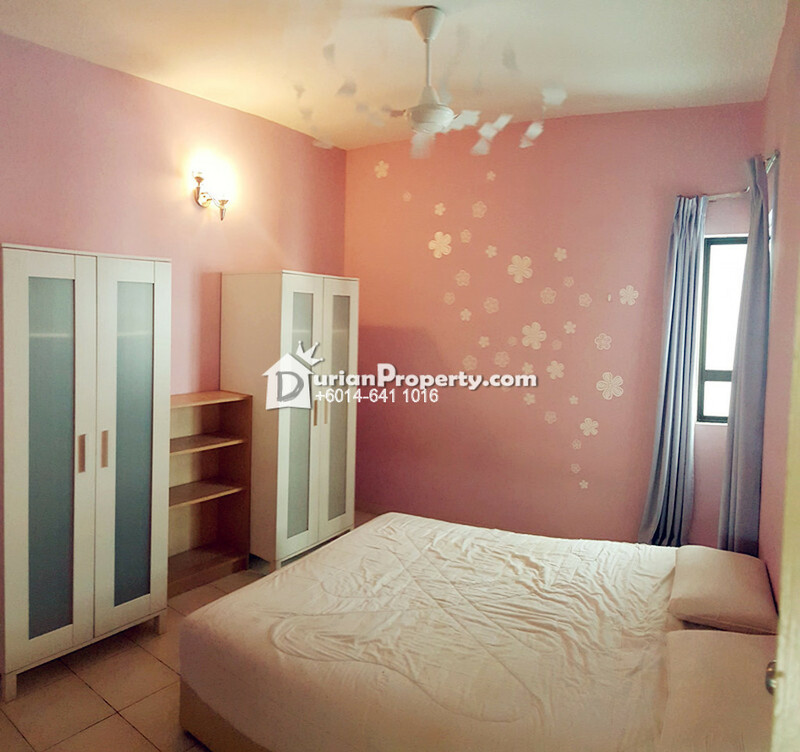 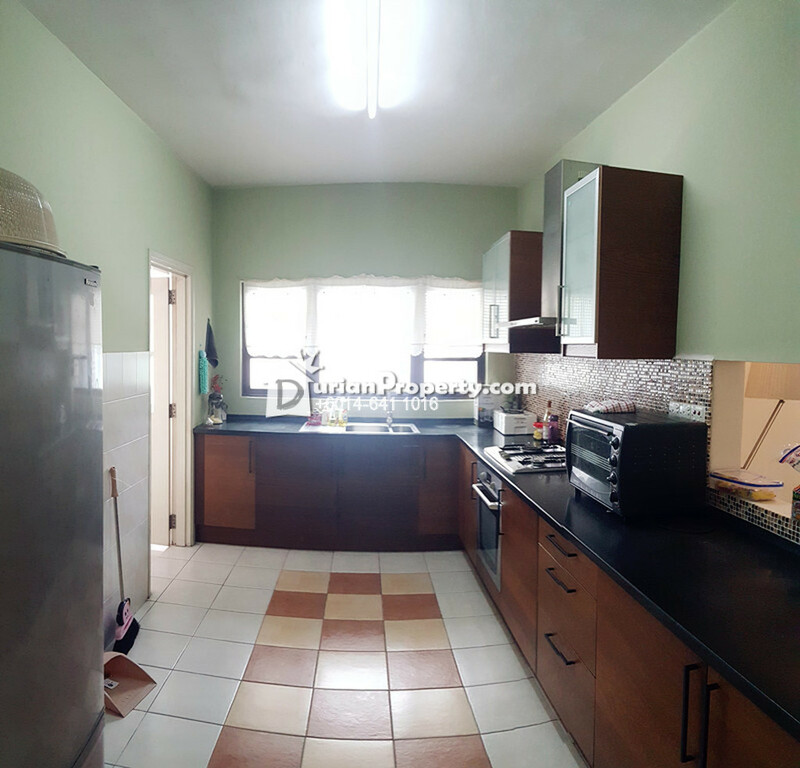 Opal Damansara Condo Unit for SALE! 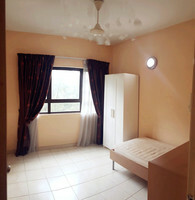 Below Market Rate! 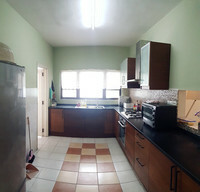 Please kindly contact @Yeong 014-6411016 for more info/viewing. Thank you!